There are few things more closely tied to autism than meltdowns, but they can be a bit difficult to understand. Many autistic people sense things more intensely than others, so all of the sensations can lead to sensory overload. When in sensory overload, a person can either shut down internally or explode externally. Either way, autism meltdowns can be extremely difficult to handle, so I decided to put together the parent’s guide to understanding autism meltdowns. Like I mentioned above, autism meltdowns are basically when an autistic person becomes overwhelmed or overstimulated and they either shut down or explode. Many times the autistic person may not be aware of their actions during a meltdown, and they may become violent towards themselves or others around them. 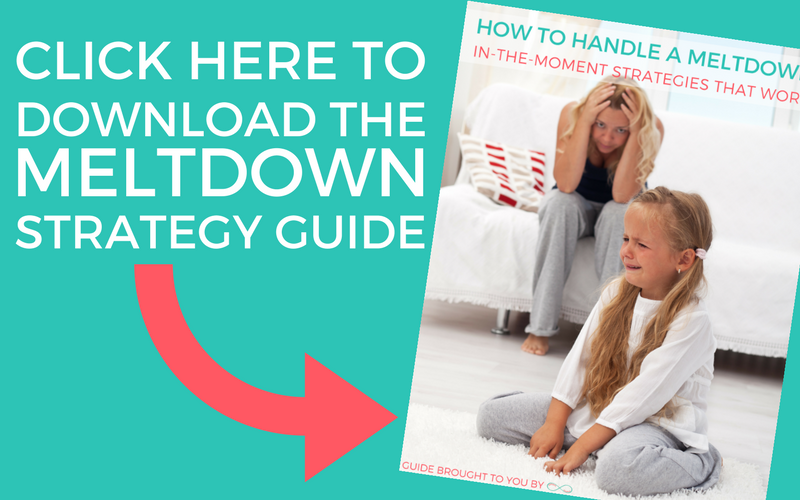 Do your best to remember that autism meltdowns are not anyone’s fault, so it’s important for parents to keep as calm as possible and handle the meltdowns as well as you can. Are Autism Meltdowns Just Tantrums? No. Absolutely not. 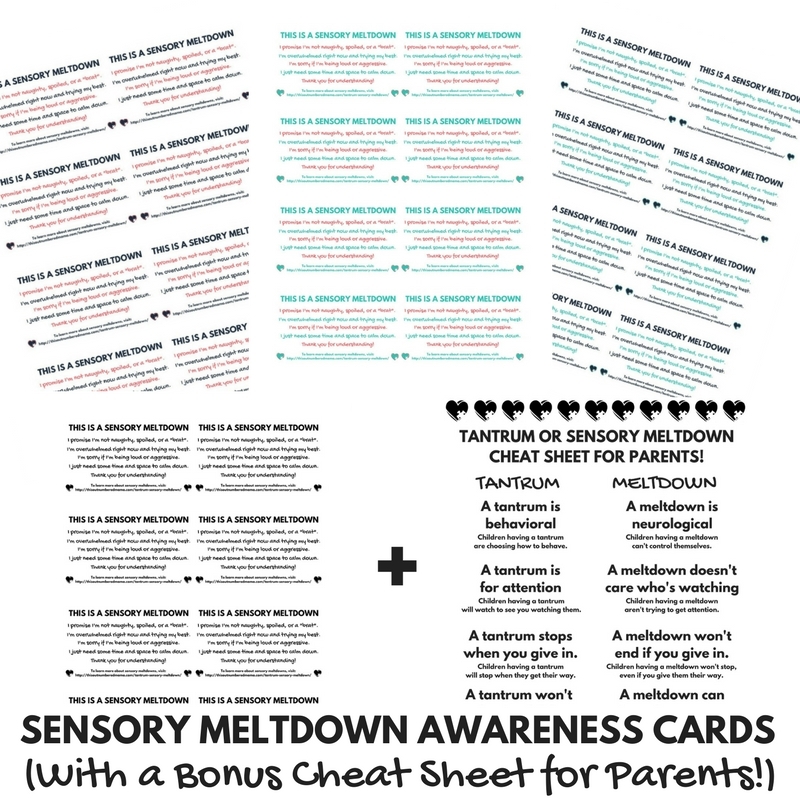 In fact, I wrote an entire post on tantrums vs. sensory meltdowns here. Tantrums are typically done to get attention. A toddler throwing a tantrum is in control of themselves, and if the parent gives in they will typically settle down. An autistic person having a meltdown is not in control of their actions, and does not care about attention. Even if you give them what you think they want, they are often too out of control to calm down. 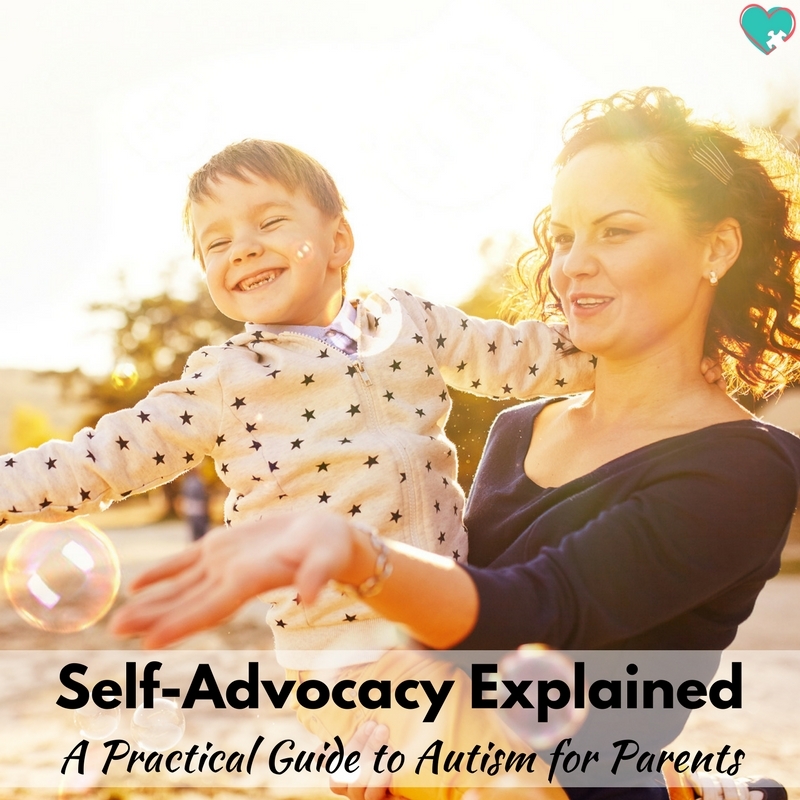 How Can A Parent Handle an Autism Meltdown? But try to have patience. Understand that it isn’t something your child is doing to you, but rather something that’s happening to them. Do what you can to keep your child from hurting themselves or others around them. Talking to them or trying to get their attention or eye contact during a meltdown can make it worse. As far as physical touch, this is highly dependent on the child. Some need deep pressure squeezes when they’re overwhelmed, while others may have a worse time if they’re touched. How Can A Parent Prevent Autism Meltdowns? One of the easiest ways to prevent an autism meltdown is to know your child’s triggers and avoid them. Does your child have meltdowns after lunch every day? Try to plan a calming sensory activity for after lunch. If loud crowds are a trigger, try out some noise cancelling headphones. Do what you can to avoid or alter your child’s triggers. Keeping your child’s sensory diet regulated can also help prevent meltdowns. Do they need to wear a weighted vest a few times a day or sleep with a weighted blanket? Do they need a chewy toy or stress ball? Find some ways to build sensory activities into your every day. 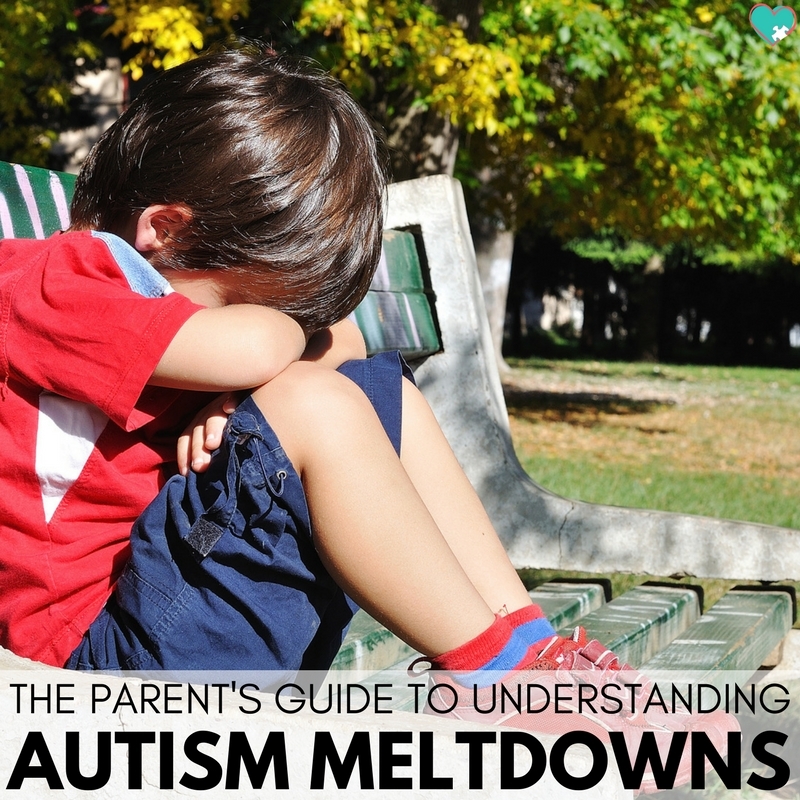 With this parent’s guide to understanding autism meltdowns, you’ll hopefully be able to better predict, handle, and prevent autism meltdowns. With a little empathy and understanding, parents can help their child work through their meltdown and recover so much quicker! Omg mama. Loved this. People try to tell me Jacobs meltdowns are tantrums all the time. But I knew they weren’t, and couldn’t put my finger on the difference until I read this. Thank you!!!!!!! Oh I’m SO glad this was helpful!! <3 It is so hard when people act like our kids are just "being bad". They aren't!